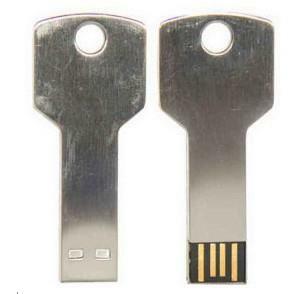 USB webkey. This innovative plug and play marketing tool directs your customers to any website. It is compatible with any PC and Mac browsers.